We are located in Thebarton, just outside of the Adelaide CBD, enabling us to easily service the whole of Adelaide. Since it was first established in 2007, the business has grown considerably in stature due to our team’s very keen attention to detail and outstanding customer service. 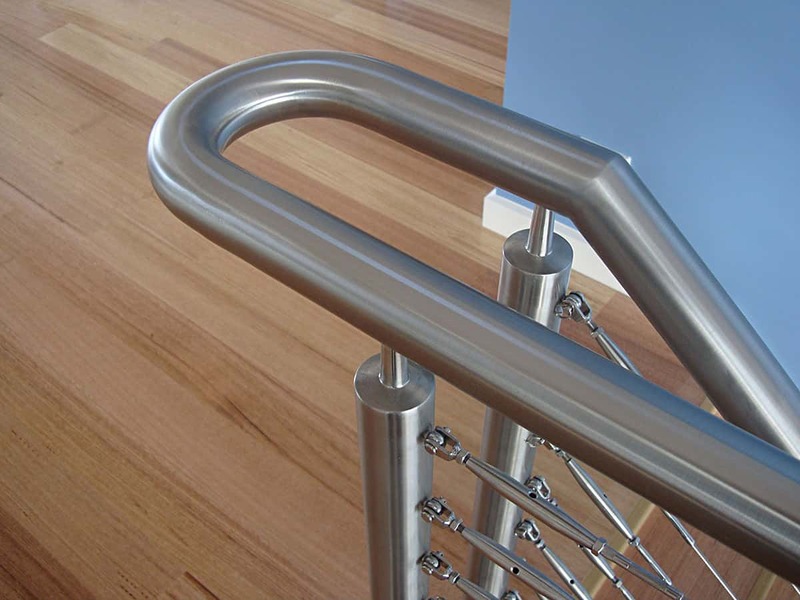 We are very proud to be one of Adelaide’s leading stainless steel fabricators! We have over 50 years experience working with stainless steel and are able to assist with initial thoughts and design ideas – be it a basic sketch or more detailed professional drawings – right through to the production of a high quality end product – either as a one off fabrication or a small batch run. We work closely with all of our clients; producing prototypes, discussing design ideas and providing samples where necessary in order to ensure we get the job exactly right first time. We provide high-quality and efficient stainless steel fabrication services for domestic and commercial markets. All of our stainless steel products are fabricated using the highest quality Graded 304 or Marine Grade 316 stainless steel. We offer an extensive range of patterned Rimex Metals stainless steel finishes to give your project a very unique finish. 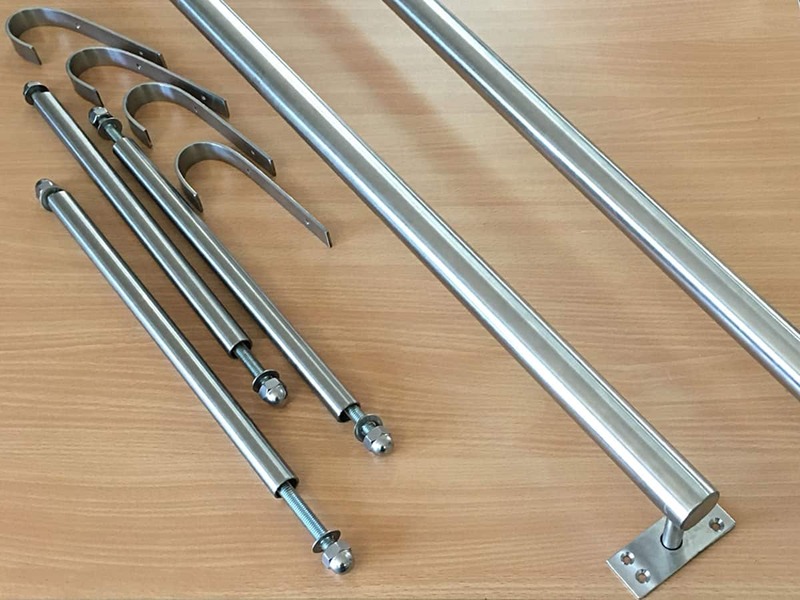 This – combined with our extensive knowledge in stainless steel fabrication – gives you the confidence to trust Ackland Stainless Steel with your stainless steel projects. 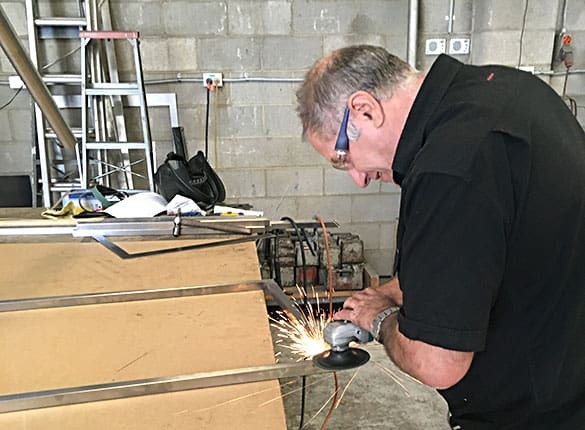 We provide an initial consultation either on-site or at our modern workshop in Thebarton, on-site measuring and design discussion, through to manufacture and installation. 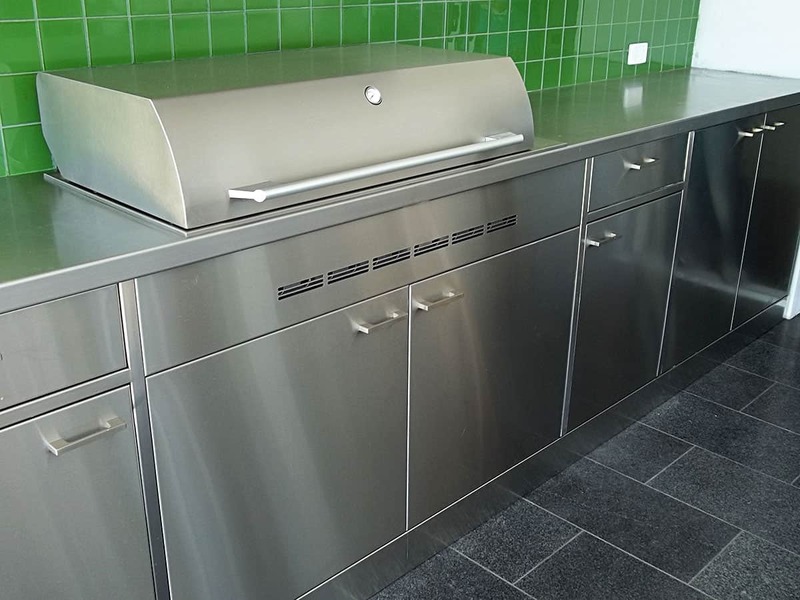 Our stainless steel fabrication services cover your full requirements from providing initial assistance with design planning, to a full installation service. If you have any other requirements, please don’t hesitate to contact us. We will do what we can to accommodate you!